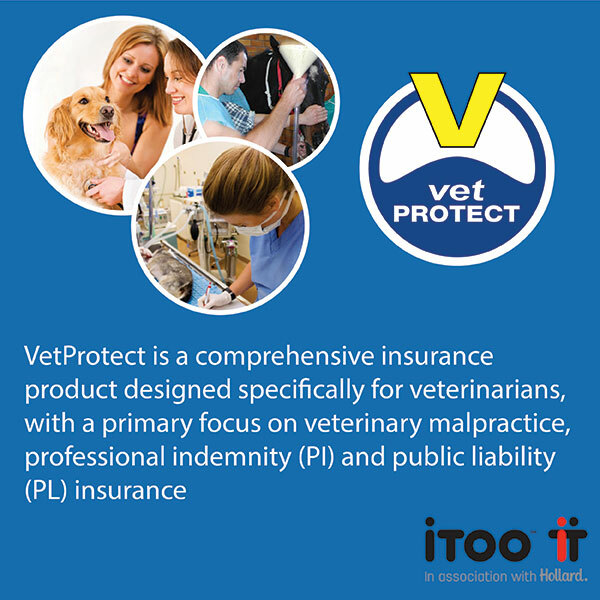 “VetProtect covers veterinary practices including veterinary professionals as well as lay staff under one single policy. Individual vets can also obtain insurance, should they so wish. Each practice is assessed individually in terms of its risk profile and an insurance quote is then provided based on the profile of the practice. We do not believe in a one size fits all and if your profile entitles you to lower premiums, then you should get that benefit over practices who have a higher risk profile.